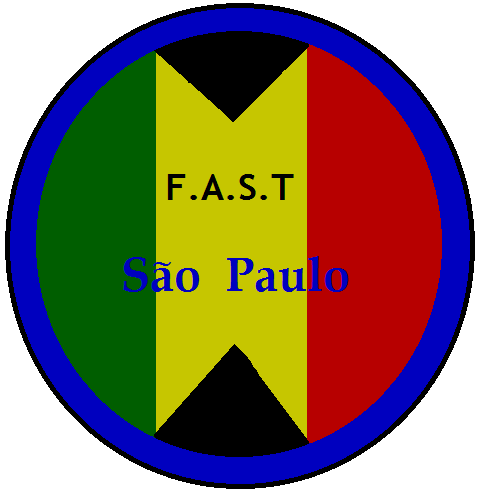 F.A.S.T São Paulo a Timorese football club at Brazil. ( Dili, July 13, 2011) – Confederação Brasileira de Futebol (CBF) and Federacao de Futebol de Timor Leste (FFTL) are working together to developed a better football in Timor Leste by setting a football club in Brazil. Marco Antonio Teixeira a General Secretary for CBF, ” We will put Timorese football club at Campeonato Paulista Série A2 in São Paulo on first year ” He added, ” Timorese football club will have 5 years trial at Brazilian Football League ; In order to continued their stay at Brazilian Football League after 5 years, they have to qualify at Campeonato Brasileiro Série C or D “. 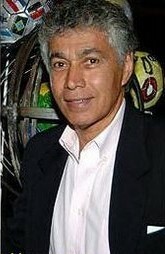 Osorio Florindo a vice president for FFTL is the chairman for Futebol Atletismo Sociais de Timorense São Paulo ( FAST São Paulo). Walter Mariano will be chairman partner of FAST São Paulo, he’s successful businessman in São Paulo and a friend of Osorio Florindo. 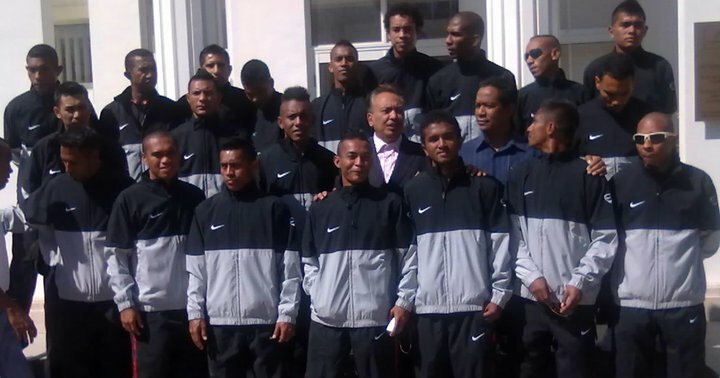 FAST São Paulo will selected 50 players ( 25 for senior and another 25 for U-23 & Youth) in Timor Leste, also include oversea players who have the Timorese roots. Gelasio Da Silva Carvalho a selected manager of FAST, ” We want to select the best players in Timor Leste and also including oversea players so they can do well at Brazilian Football League”. FAST and FFTL have choiced Clodoaldo to be the coach of FAST and Jason Cabral ( former Portuguese player and coach) the assistant coach. Clodoaldo will only have two years contract with FAST but Jason Cabral have five years contract with FAST. Osorio Florindo describe that FAST is a football club for Timorese national football team (Senior and U-23), this club will help to developed our player’s experience and performance out of the country. ” I believe FAST will be a great help in developing football at Timor Leste and good preparation for ASEAN or Asian football competition ” Osorio added. FAST São Paulo will be sponsor and support by the businesses in Brazil and Timor Leste ; names of the sponsor Nike, Fabral, Timor Telcom, and Digicel, ( main sponsor) and Timor Air ( minor sponsor). FAST São Paolo’s home stadium will be located at Estádio Rua Javari. FAST São Paulo will start their competition in Campeonato Paulista Série A2 at 2012 season. You are currently browsing the Andy1890's Blog blog archives for July, 2011.